Your technical partner for web success. When it comes to business, first impressions matter. 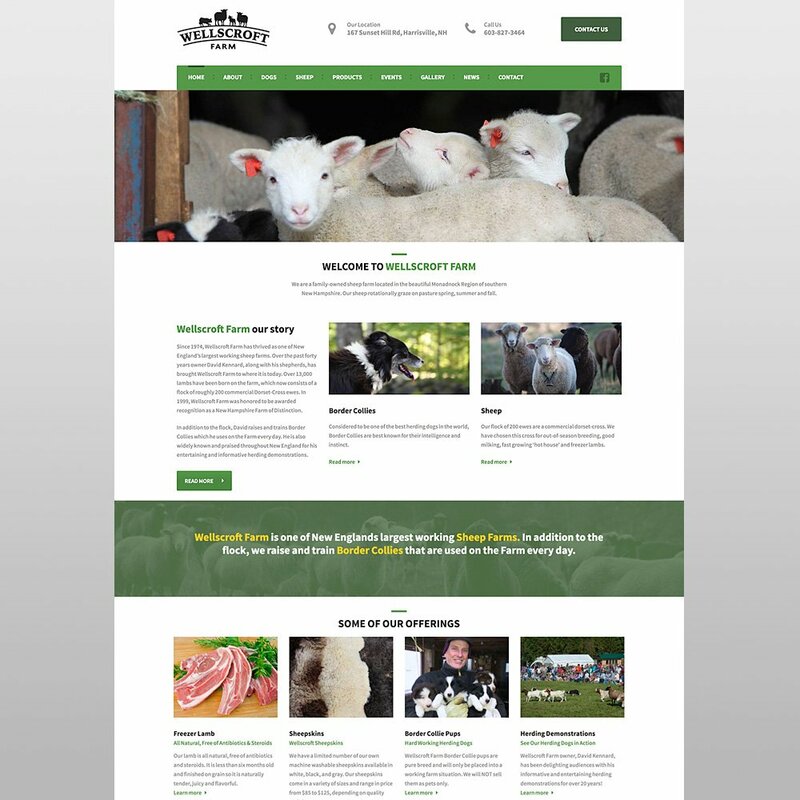 A beautifully designed, optimized site by our New Hampshire web design team will give you a serious advantage over your competitors. We make sure each and every website we create accurately reflects your brand’s message while offering visitors an exceptional user experience. 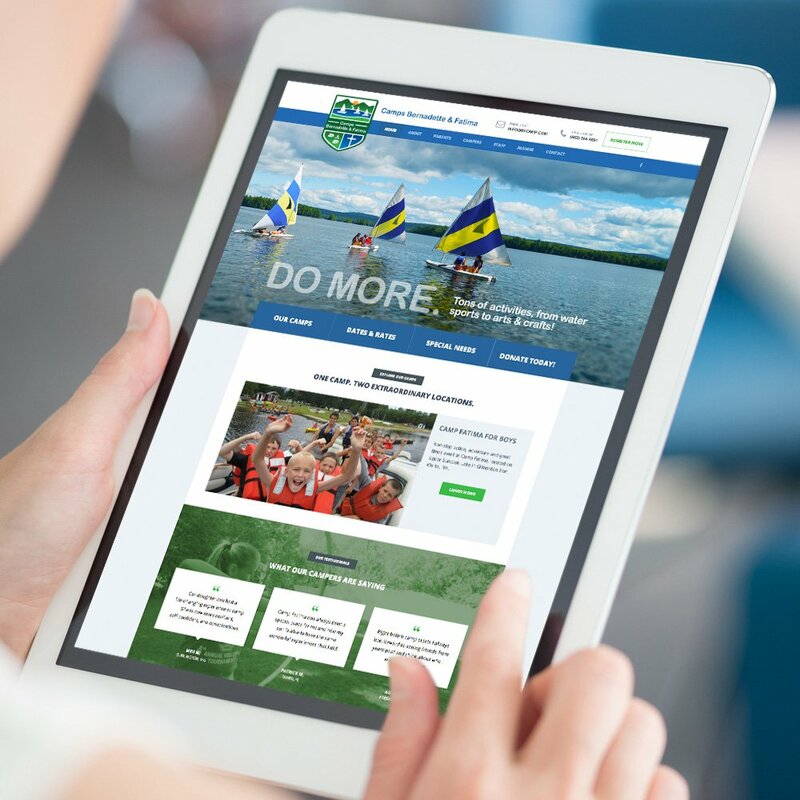 Whether you want a new responsive, mobile-friendly website, or only want to update your current website, we’d love to talk with you about it. Check out our convenient website design & web maintenance packages below, or contact us if you need a custom quote. Web design & support services. We design beautiful, conversion-driven websites that enhance your customer’s web experience. 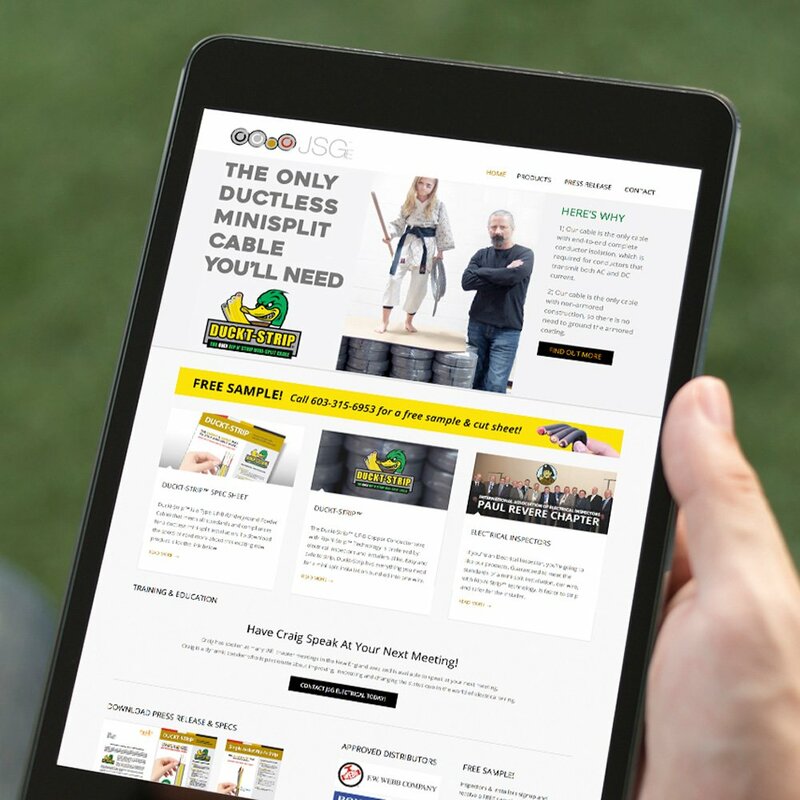 Most of our sites are mobile-friendly WordPress sites that help you reach today’s always-connected consumers and make content updates easy for you. Do you need help with website updates? How do you deal with security issues? 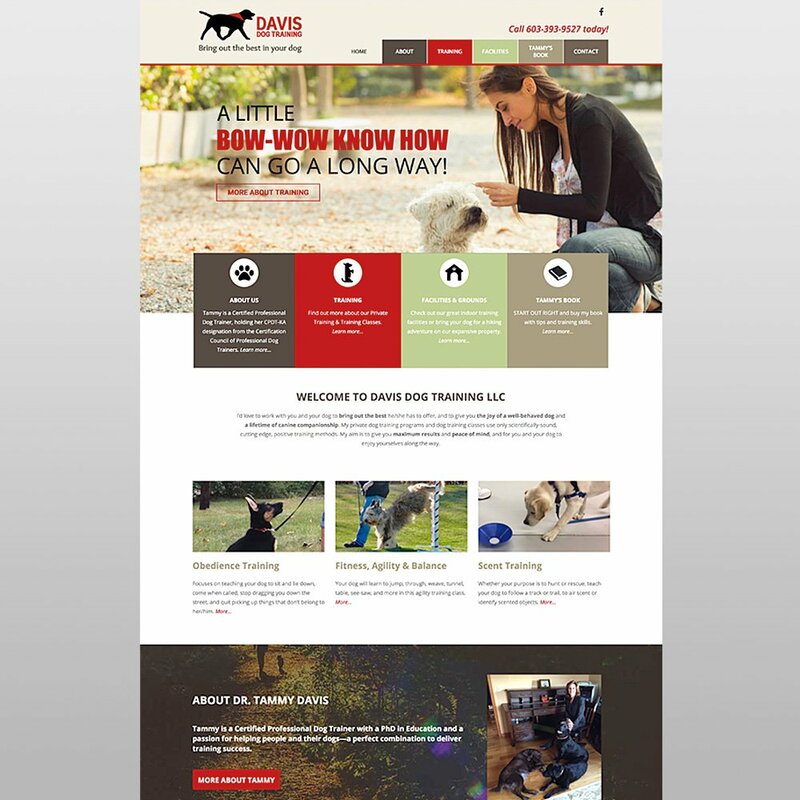 Your website is a living, breathing thing that needs nurture, love, and constant attention. We’ll handle the updates and maintenance so you can rest easy on your vacation in Cabo. For over a decade, we have partnered with a leading host provider that specializes in the kind of CMS sites we build and maintain, WordPress. Our NH web support packages are available exclusively to clients that use our recommended host partner. The world is knocking on the backdoor of your website everyday and most people don’t even realize it. We take a proactive approach to securing your website so the big bad wolf can’t blow your house down. We build WordPress sites... mostly. Over the years, Radar Marketing Group has developed websites using many different Content Managed Systems (CMS) including: WordPress, Joomla, Drupal, Magento, to name just a few. These days our focus and expertise is on designing and developing websites using WordPress. For most clients, WordPress provides an excellent platform that has powerful features, is responsive & mobile-friendly, and makes content updates quick and easy, plus there are literally thousands of plugins to help your website meet your business needs, including online shopping carts, galleries, mailing lists, forums, analytics, and more. If your business has a different platform requirement, contact us and we’ll be happy to speak with you about your needs and help you determine the right CMS fit for your company. These are our popular TurnKey website design package options. If you need special functionality, no problem, we can create a custom web solution just right for your needs. Protect your #1 marketing asset, your website! Let our web experts keep your site safe and take the hassle out of website maintenance and security monitoring for your business. We’ll proactively monitor your site and stay on top of security and software updates. Our maintenance plans are designed to let you rest easy, knowing your website has the support it needs for optimal uptime so it can keep working hard for your business.